Our favorite fly fishing gear that we have tested over the last couple of years has led us to compile a list of the best fly fishing gear. 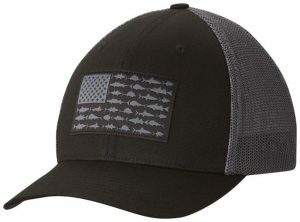 Check out our picks for the essentials for Fly Fishing that any new fisherman and experienced anglers alike will appreciate. If your fly fisher needs a new rod, you absolutely can’t go wrong with the Crux. 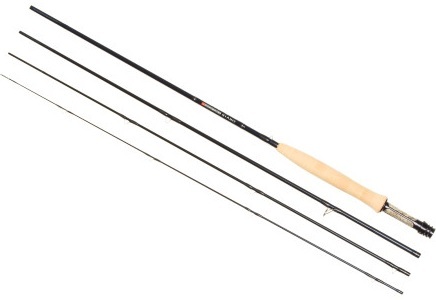 It’s one of Redington’s top-of-the-line rods, complete with pre-compressed cork grip, Line Speed Taper tech, and increased connectivity between sections for superior feel. 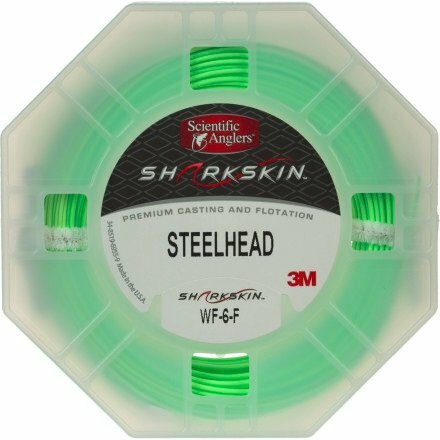 It’s designed to work well for short-, mid-, and long-distance casting. 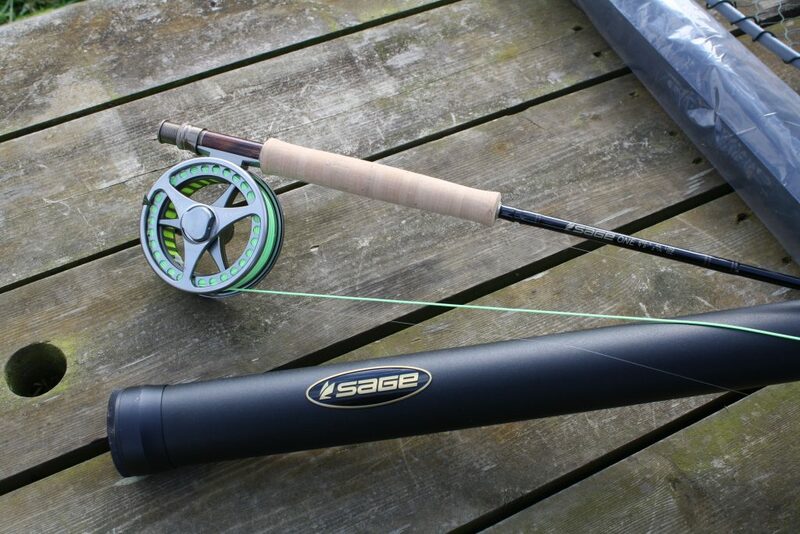 In short, it’s an amazing all-around fly fishing rod. Whether you’re gifting a fly rod or you just know that your friend or family member needs a new reel, you can’t go wrong with one from Orvis. 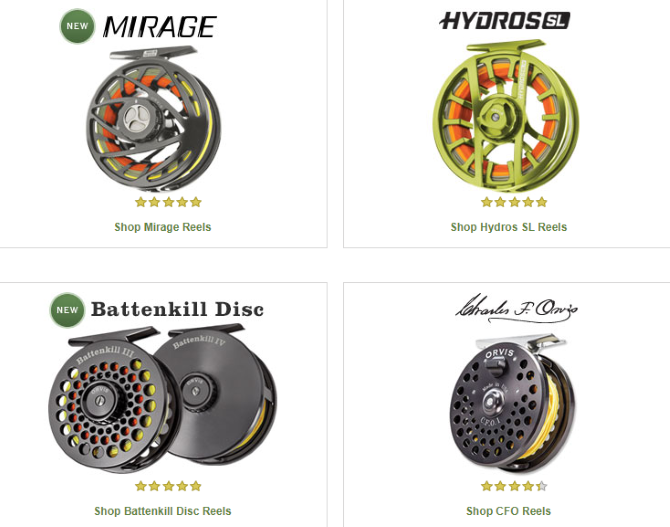 With tons of options like the affordable Clearwater Large-Arbor ($65) to the ultra-lightweight Hydro SL ($239), there’s a reel for every fly-fishing enthusiast. 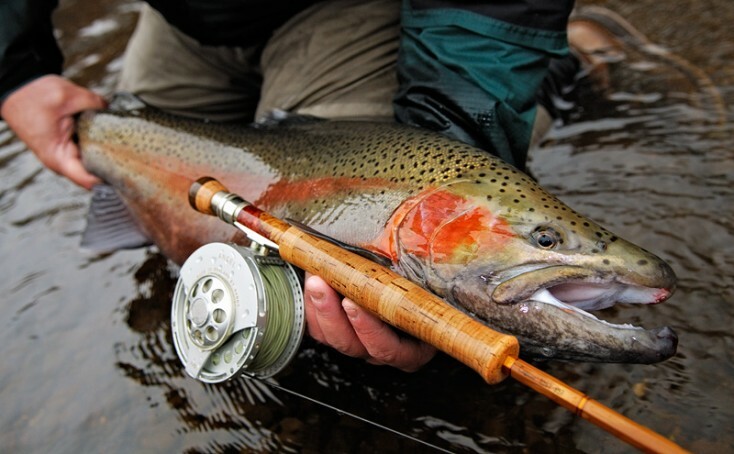 We didn’t recommend specific Orvis Fly Fishing Reels because each reel has a different best use. Some are for lighter rods, some are for heavier. Some have more drag, some have less. So your best bet here is to talk to a friend of your recipient to find out what they might like, or do some snooping to see what will work best for them. When you’re standing thigh-deep in cold water, you need the best protection you can get. 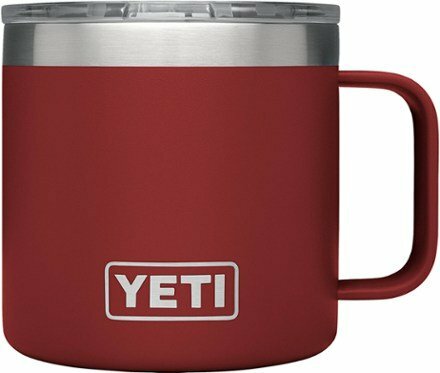 And when it comes to outdoor gear, there’s no beating Patagonia. 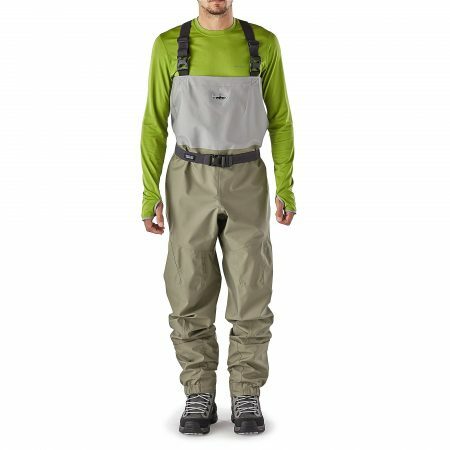 These waders are their lightest, most easily packable pair. With fully taped seams, neoprene booties, and waterproof-but-breathable construction, your fly fisher will be more comfortable than they’ve ever been. 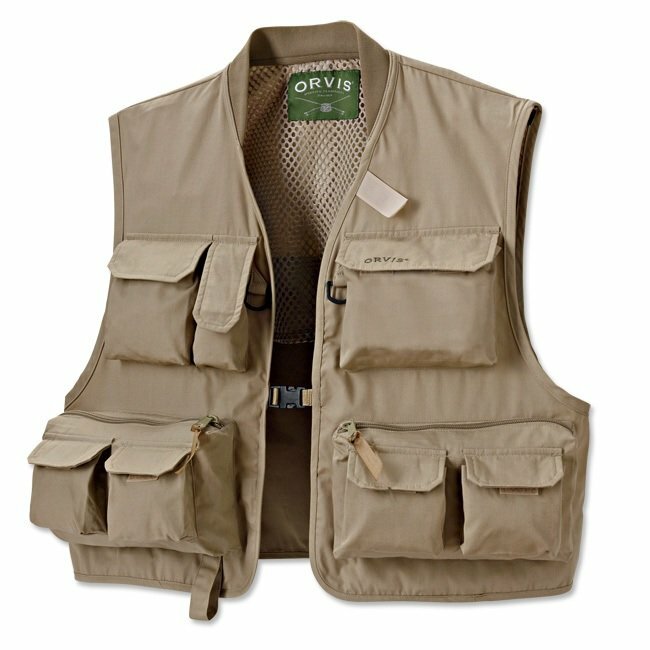 Why do so many fishermen and fisherwomen wear vests? Because they’re lightweight, let you stash a lot of stuff, and let your arms breathe. It’s a no-brainer. 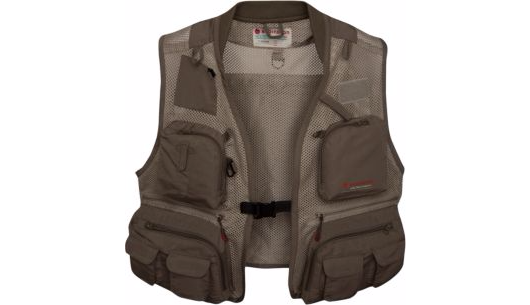 This vest ups the ante by including enough room for a one-liter hydration reservoir to make it easier to stay hydrated. 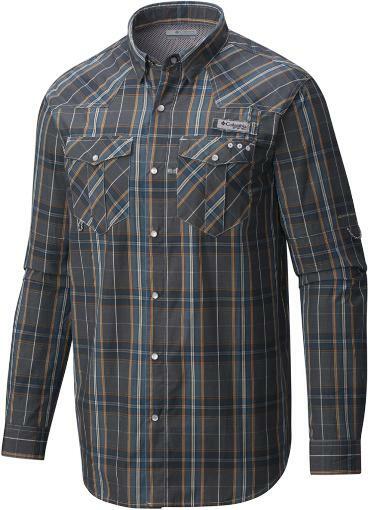 You might not think of a plaid shirt as being a gift specifically for a fishing enthusiast . . . but Columbia packs so much fishing-friendly technology into this shirt that you might be surprised. Think those boots are cool? 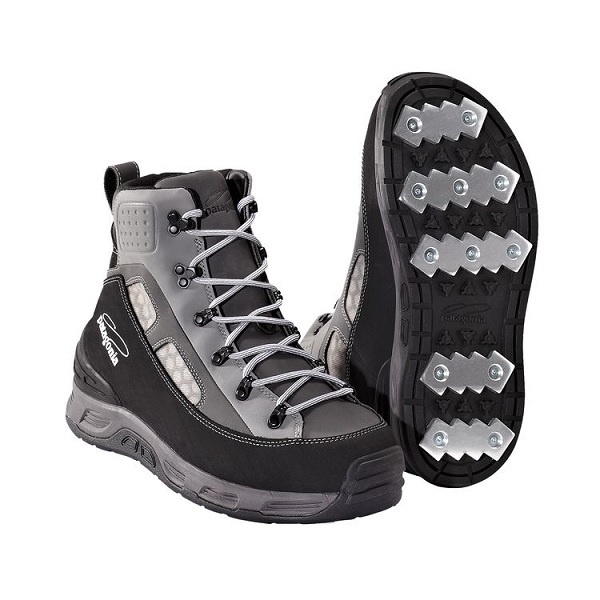 Check out the brand new Patagonia Danner Wadding Boots for 2019. It is strong, easy to tie, and reliable. When attaching the tippet to the fly, use the fisherman’s knot! Steelhead will make long journeys. All steelhead are in search of slow-moving gravel bottomed, typically shallow, areas to finally rest and lay their eggs. A typical steelhead will spend three years in its stream environment before cursing to the big waters to grow, eat, grow some more, get huge, strong, and mean before heading back to where it was born to complete the cycle. Some anglers drop jigs deep into the ocean to catch a wandering steelhead before it cruises back up the river, but the most exciting time to catch a steelhead is during its run. When steelhead leave the comfort of their marine environments they leave behind a feeding frenzy. During the run they are working harder thus making them hungrier. A universal rod is an 8 weight. This can be fished on both the east and west coasts. Out west I suggest a 9 or 10, and in the east, you can get by with a 7 or stiff 6. Really (no pun intended) you can go with any reel. My hero, Mr. Lee Wulff, landed a 150-pound marlin on a dinky trout reel with a click drag, in the 1960’s! 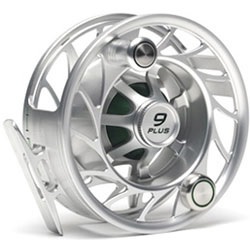 But, if you want to really land the fish without waiting around then you must have a DISC DRAG reel. Steelhead are going to run you out; a disc drag allows you to bully the fish back if you need to keep it out of debris. They are smoother, cooler on the line, and easier on the fish too. When your single-handing for steelhead the two most common techniques your going to use are mending and roll casting. Steelhead/salmon tapered lines are forward weighted and are floating. They are awesome when your mending 40 feet or more, and hen roll casting the buoyancy of the line makes for smooth, clean flips. Remember to keep your line clean! I use a double surgeon’s knot to attach the leader to the tippet. Steelhead trout originated in the Kamchatka peninsula, an area located on the far eastern side of Russia but have matriculated into most parts of the world. They prefer cold water, making the Pacific Northwest an ideal habitat for steelhead. They have ventured into the deep Great Lakes of North America, grow to 45” and can reach 55 pounds (though the average is around 27” and 18 pounds). 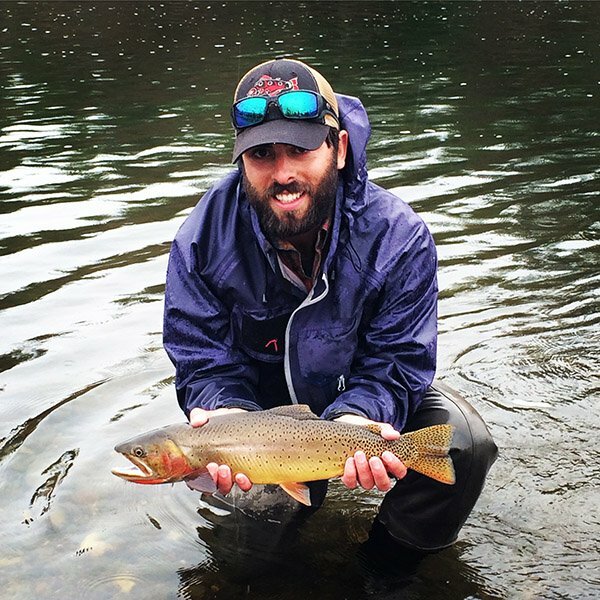 A fisherman controversy states; only rainbow trout that have spent time in saltwater can be considered steelhead but salmonid biologists consider all lake run rainbows to also be in the steelhead family. Both saltwater and freshwater species grow to great sizes and both take on the same silvery coloration. Fishing for steelhead is on every fly fisherman’s dream list. Steelhead are strong, stubborn, and can make an expert trout fisherman feel like a little kid. They fight like hell, snap tippet like twigs, and will take you clear to the backing in the blink of an eye. But like bonefish, they are hard to please. Yellow, off white, blood dot, orange, red, and pink all work. A little flash tied in isn’t a bad idea to gain attraction. Nothing aggravates a steelhead more than a leech taking their precious eggs. They’ll almost always go for this pattern if presented in the right place at the right time. What it this thing? We’re not sure but we know they “bug” the hell out of steelhead. These flies are never taken in a feeding pattern; they are taken out of aggression. Remember, presenting an agitator pattern is a lot different than presenting a feeding pattern. If you’re going to catch them while feeding I highly suggest large nymphs. Anything that resembles a crustacean or large insect is a good bet. Scud hooks give your nymphs that scraggily creature look and when tied with some flash wrapping and weighted with a bead, they float subsurface quite well. The largest and most aggressive steelhead will go for a sculpin or muddler pattern. These flies contain the most nutrients and most closely resemble the food option of a steelheads seasonal marine vacation. Basically, you’re either trying to make the fish mad or feed it what it’s looking for. Using bright colors typically works but having the right rod set up and right presentation is key to landing a steelhead. Good luck, happy fishing.